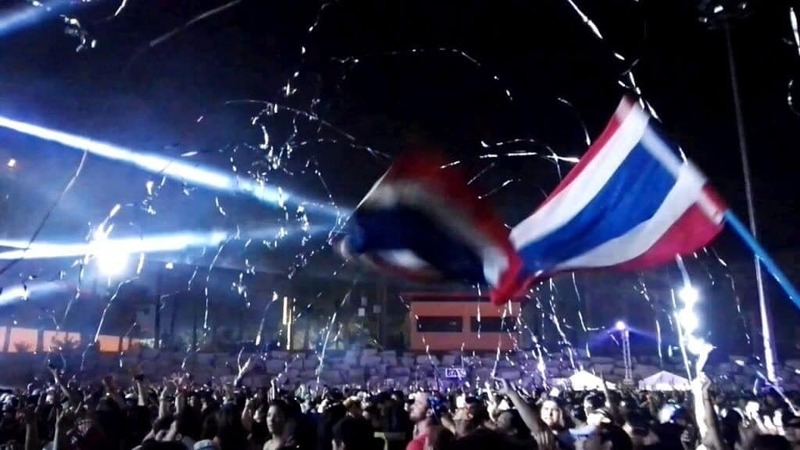 Thailand Music festivals has a massive festival landscape growing strong. These music festivals get more popular every year; most events are focused on electronic dance music, but the scene is diversifying. Up and down the country, other music festivals encompass indie music, local bands, underground DJs, country music and many more. 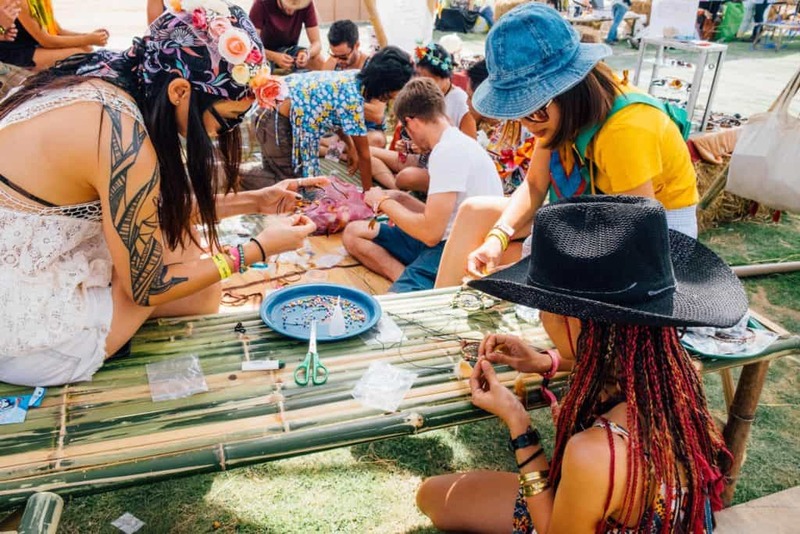 We are also seeing all-day festivals starting to offer guests a break from the music, with food, games, crafts and plenty more to keep you and your mates occupied under the sun. This festival list is Thailand Event Guide’s overview of some of the best music festivals 2018 in Thailand. 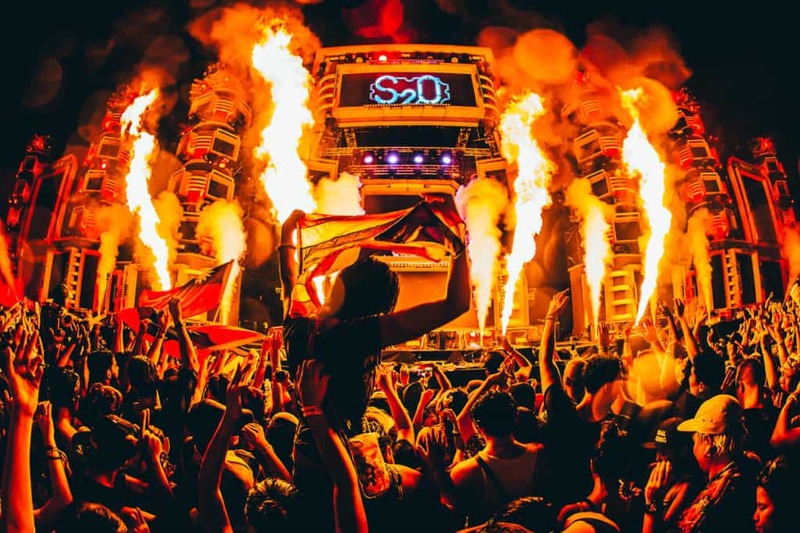 S2O Festival is by far the longest held EDM music festival. For three days the massive crowd enjoys the sun, water and beats at Live Park on Rama 9. The site is different from the previously held location. Free shuttle buses pick you up from BTS Ekamai or Airport Link Ramhamhaeng and return you to different places in Thong Lor. Songkran 2019 from G-Circuit is the Gay Party explosion where thousands of Gays fly into Thailand to experience jumping and dancing around Gays. This Gay Party is held during Songkran and brings opening, main and closing parties as well as pool parties where boys float with boys. 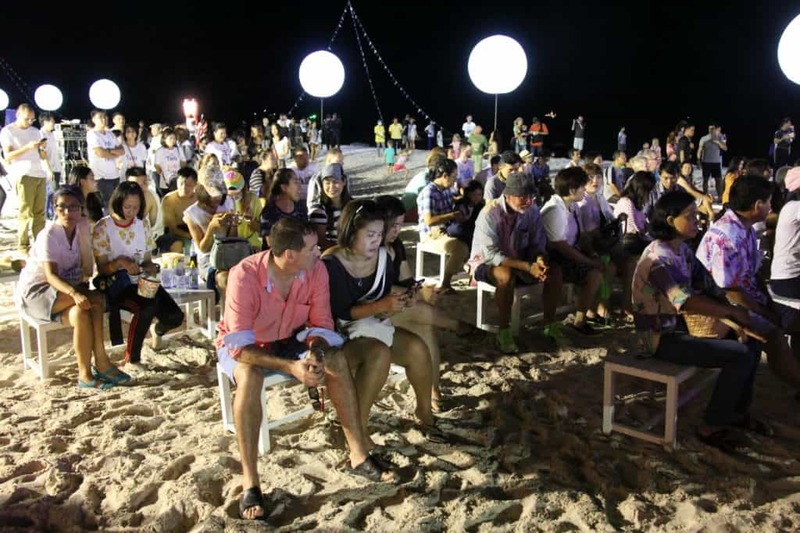 After Songkran is dried up, Together Festival would be the eighth time in 2019. Usually Together Festival is expected to be held in May. Much-loved DJ’s including Hardwell, Marshmello, Alan Walker and Martin Solveig have performed their skills at Bitec Bangna. See the buzz about the event. Hua Hin Jazz Festival has always been a struggling festival. A child who had hardship growing up but now working hard to get back on its feet. There are different versions of the Hua Hin Jazz Festival. The Hua Hin International Jazz Festival takes place on the beach of Hua Hin. There is a beach stage and an open stage. Koh Old Saxman is hosting the festival as usual. The entrance is free. Elsewhere in the province of Chonburi (approximately 2 hours from Bangkok) is another standout art, culture and music festival: Wonderfruit. This beautifully crafted festival is a four days camping experience under the sun and breezy wind in Pattaya. The Festival is hugely popular with young and old. It is indeed close to its soul and who it likes to be. The festival is from 13-16 December 2018. The Road to Ultra is coming back to Thailand. According to the website, it says coming soon. Seeing other destinations in Asia, the Event will most likely happen in September 2018. 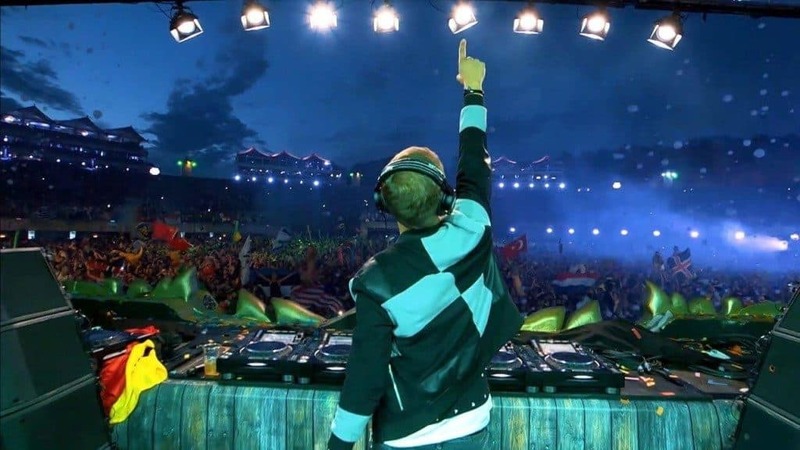 In recent years, these music festivals have attracted some of the best DJs on the planet include Jack U, David Guetta, Martin Garrix, Afrojack and Avicii. The city’s underground music fans are already getting excited about the return. It’s not just the capital that boasts all the fun when it comes to raving alongside thousands of other people. Bangkok witnessed the MAYA event at Show December in December. 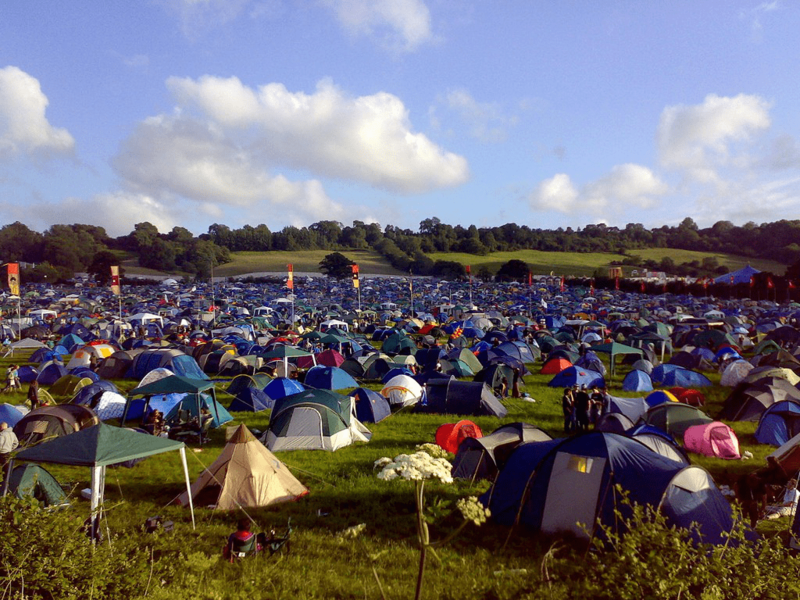 Maya is a two-day outdoor celebration of dance music with much-followed DJs. In recent years we could dance on music from Tiesto, Zedd Alesso, Markus Schulz, Porter Robinson, Showtek and many more headlining. 808 is one of the oldest music festivals, and lots of us know this festival when it grew over the years. The Festival usually takes place in December and has welcomed Axwell, Above And Beyond, Boombox Cartel, Vini Vici. The music festival unites people and took place a Live Park Rama 9. Fans were disappointed. A little north in Khao Yai we saw the first ever Mystic Valley Festival two years ago in a beautiful valley far away from the big city. The location is an excellent choice. The challenge organizers experienced was the distance to get there with so much going on in Bangkok. It is unclear if Mystic Valley will return to the festival music landscape. Big Mountain is a massive music festival from GMM Grammy presenting favorite Thai artists and bands. The festival attracts a substantial Thai crowd travelling to the festival to see their favorite artists on stage. Artists who appeared here are Potato, Paradox and Peck Palitchote. Any changes or add-ins, feel free to send us the information, and we will gladly update the list of music festivals in Thailand.